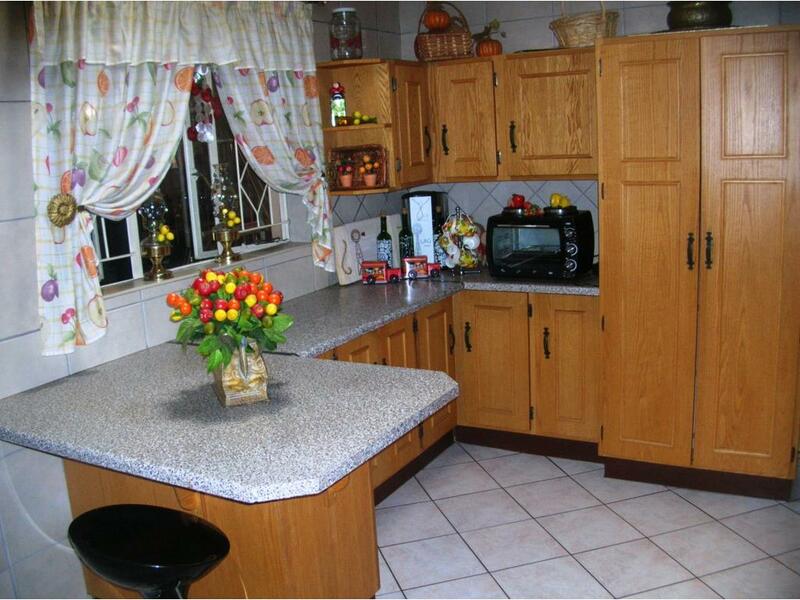 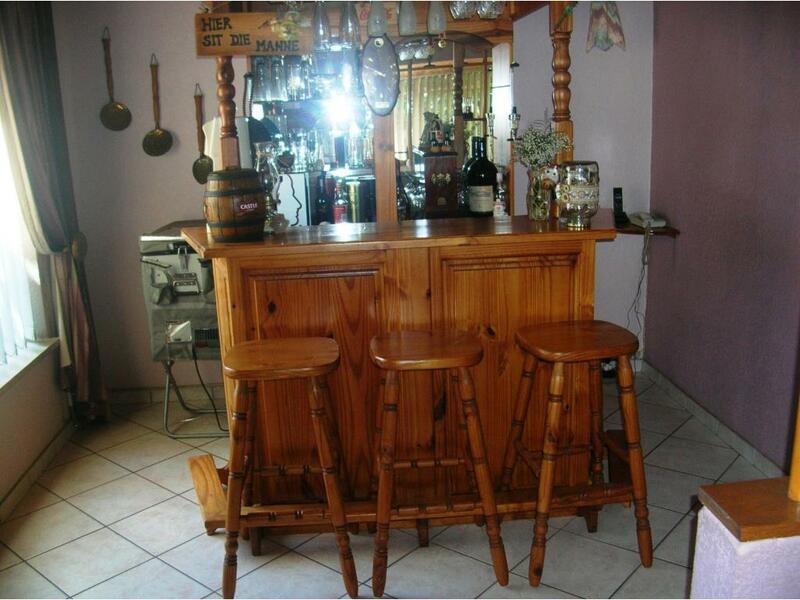 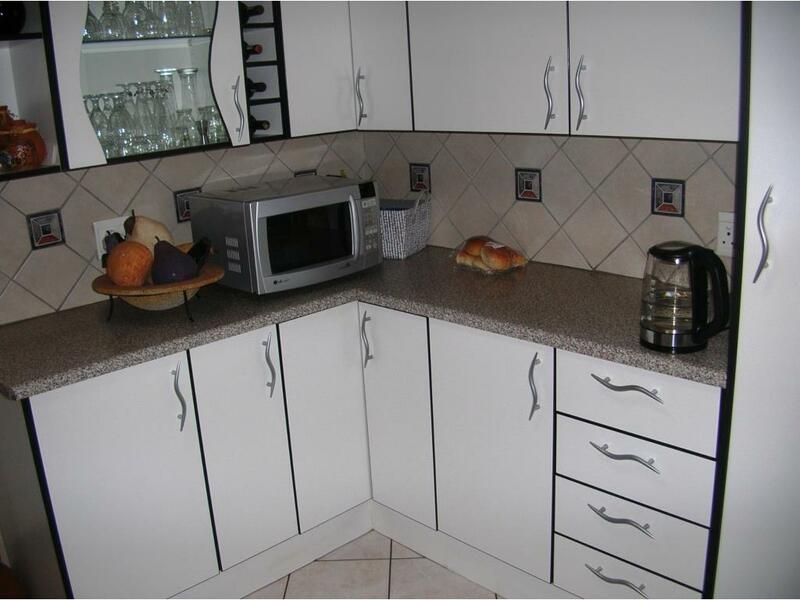 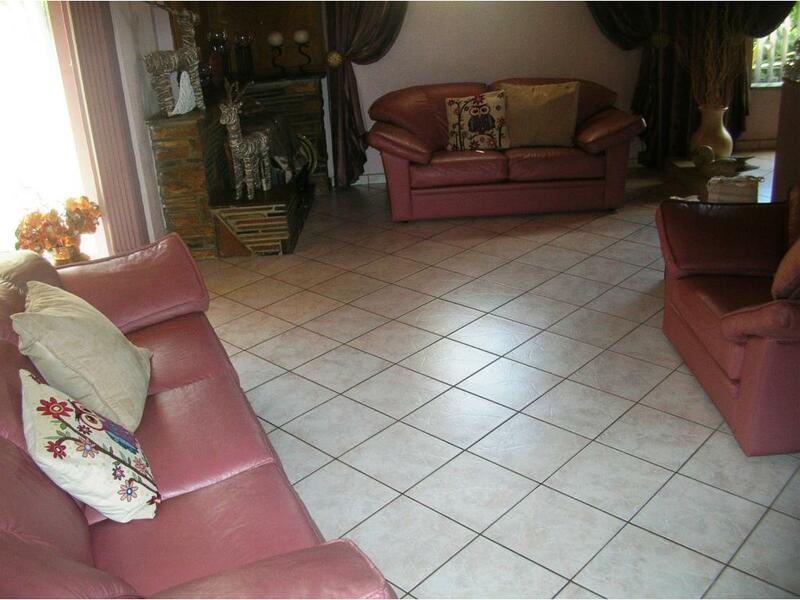 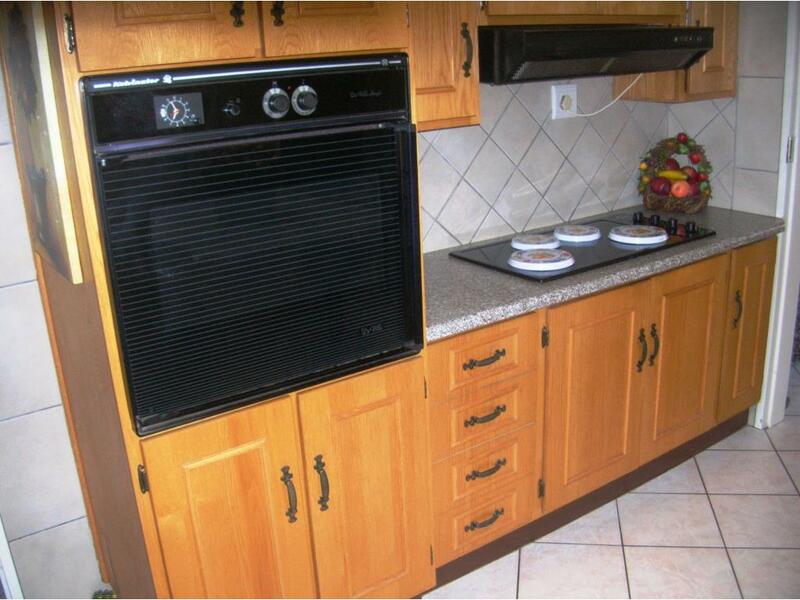 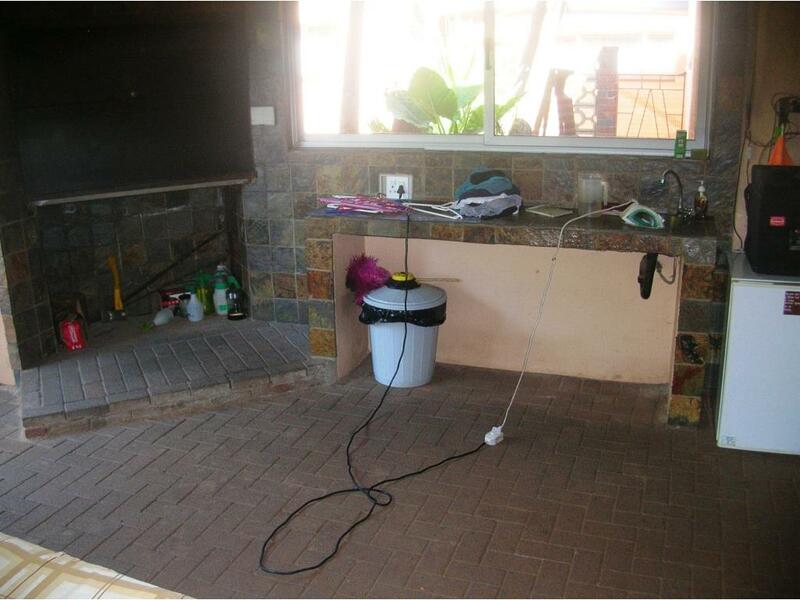 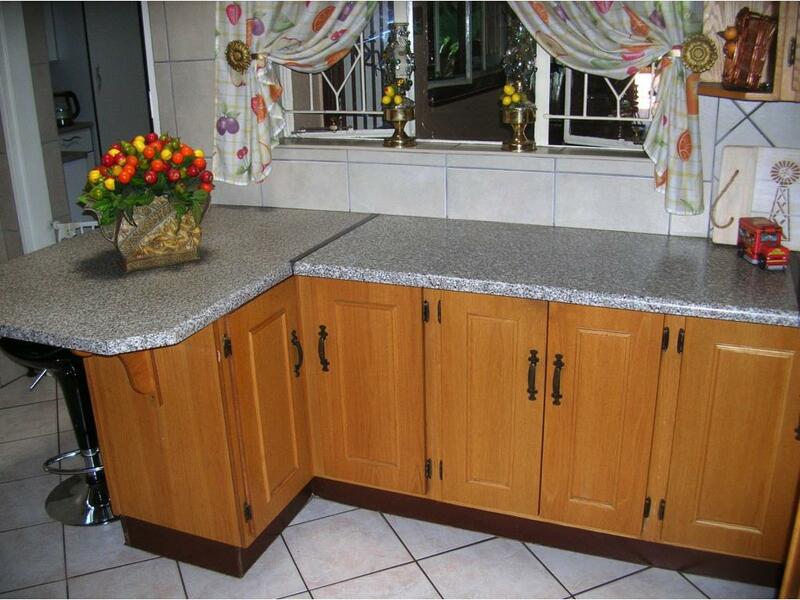 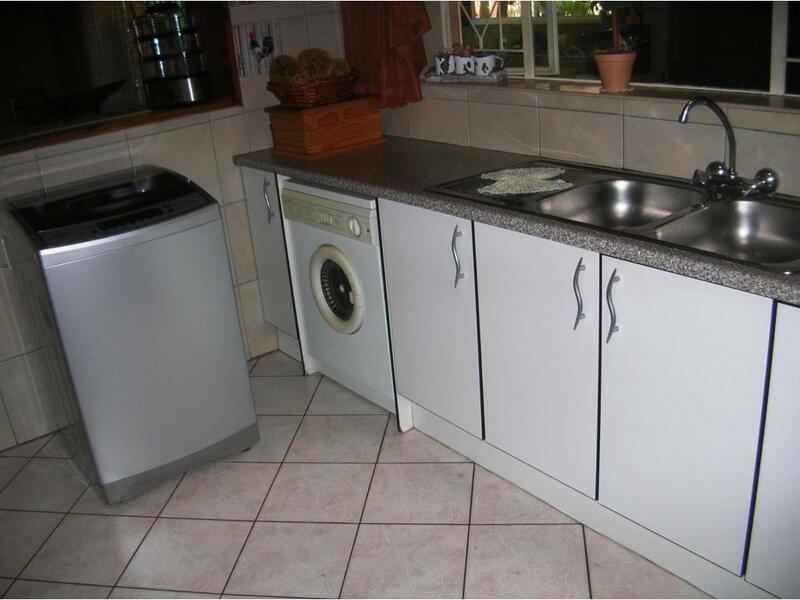 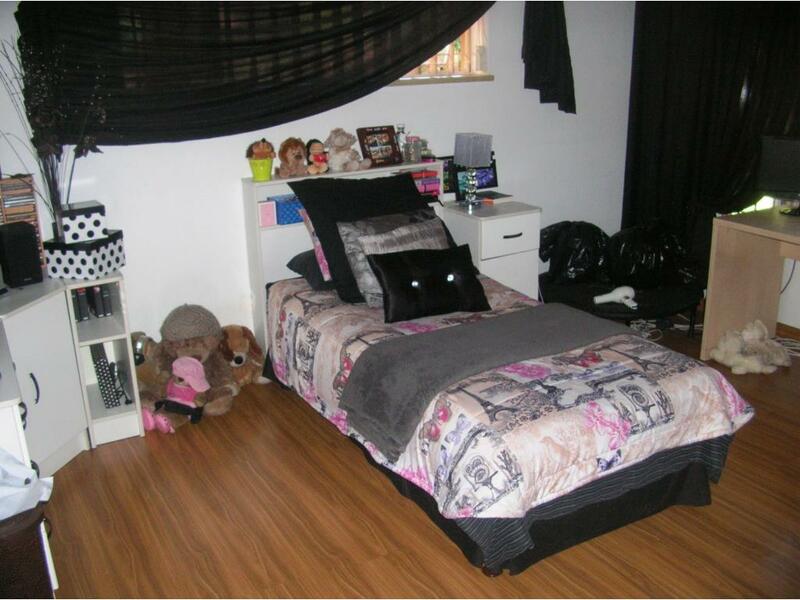 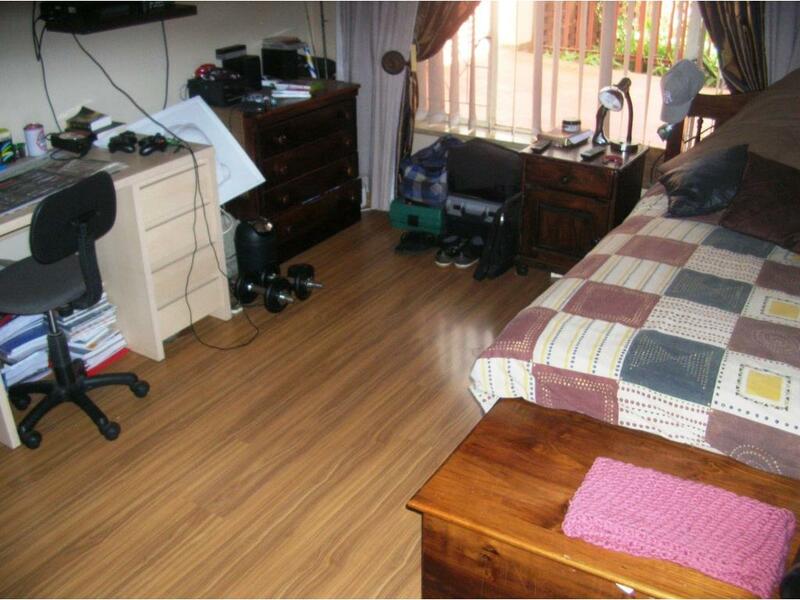 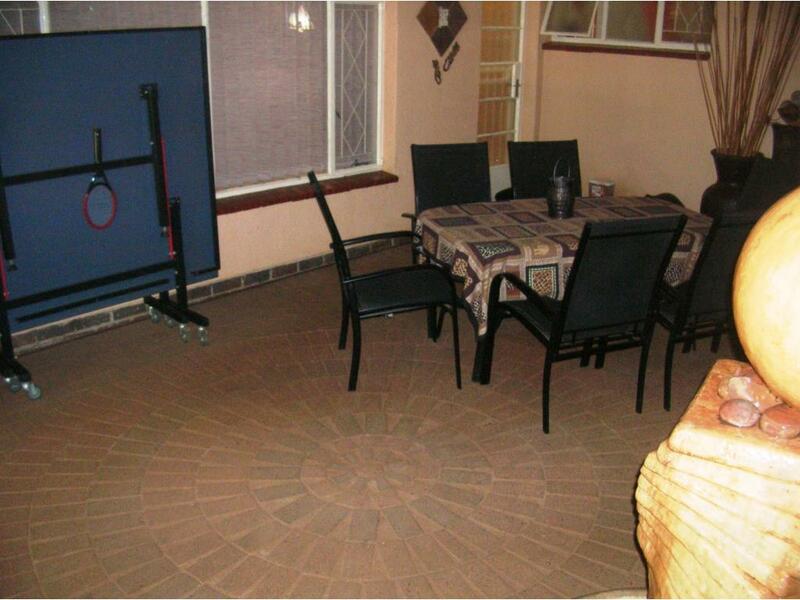 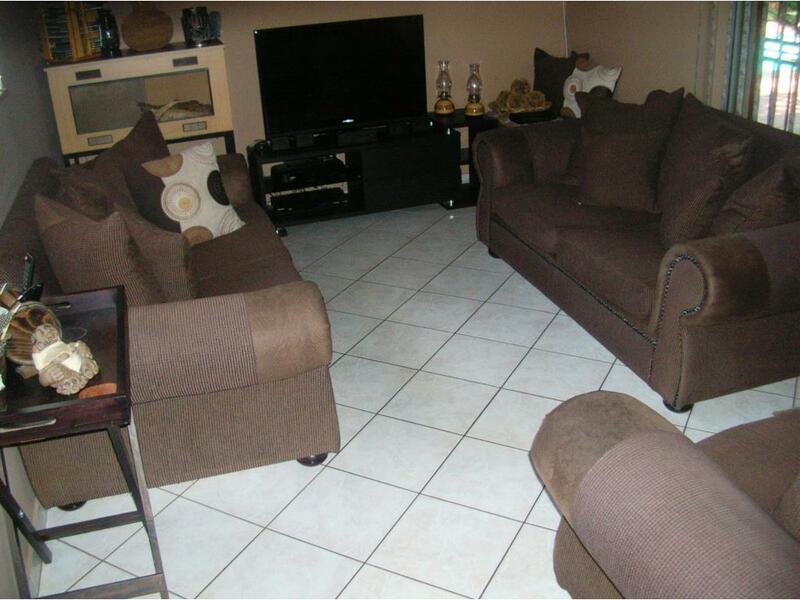 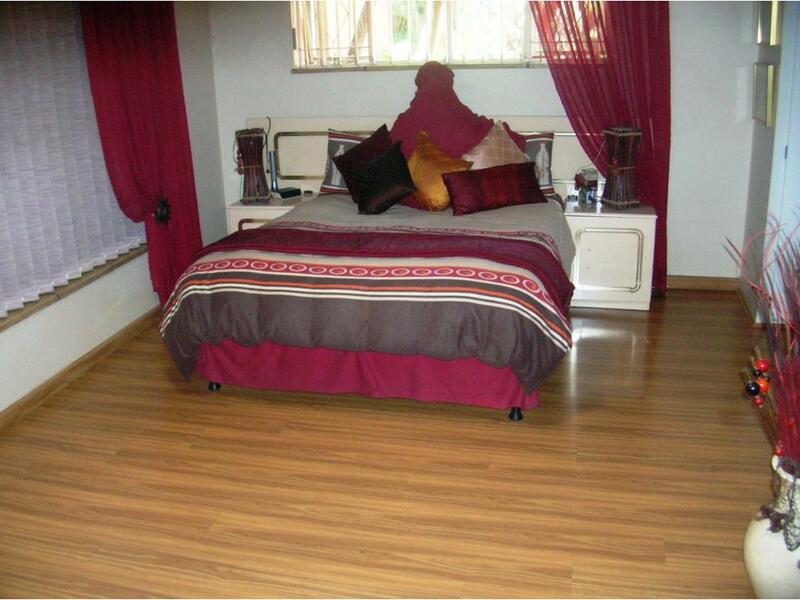 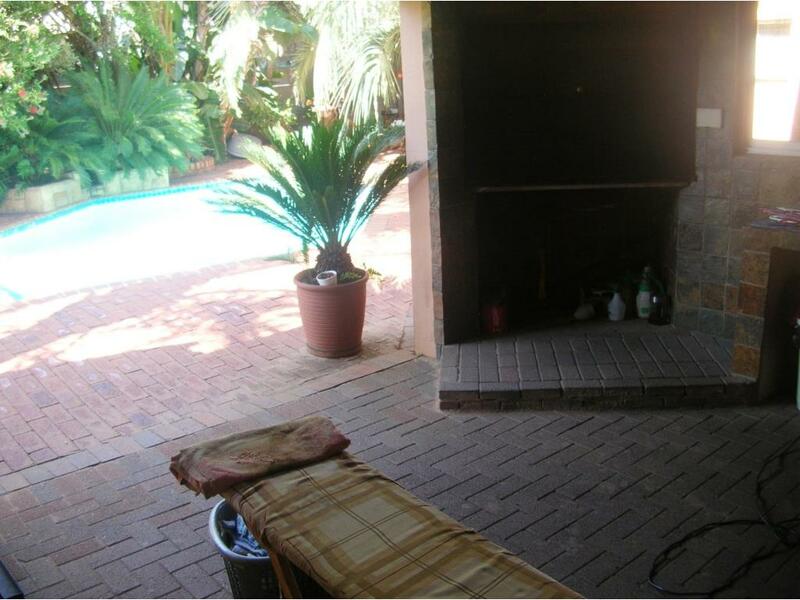 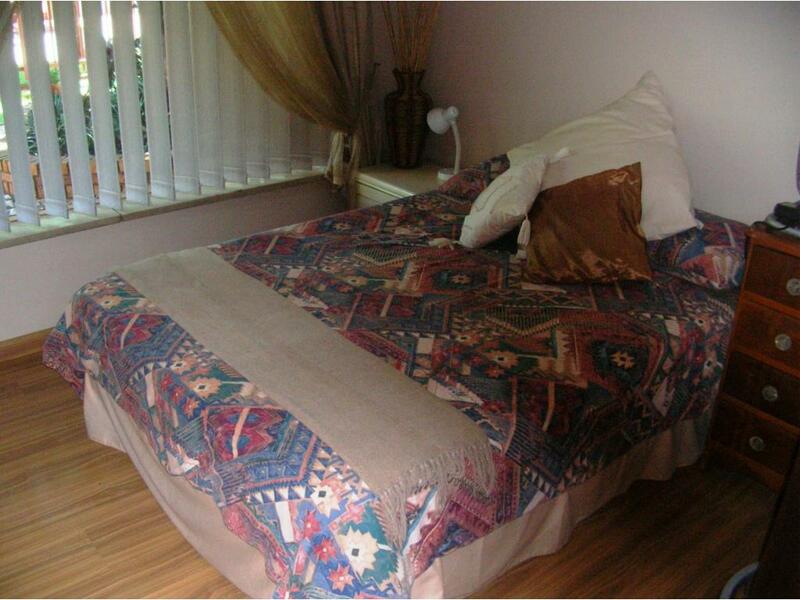 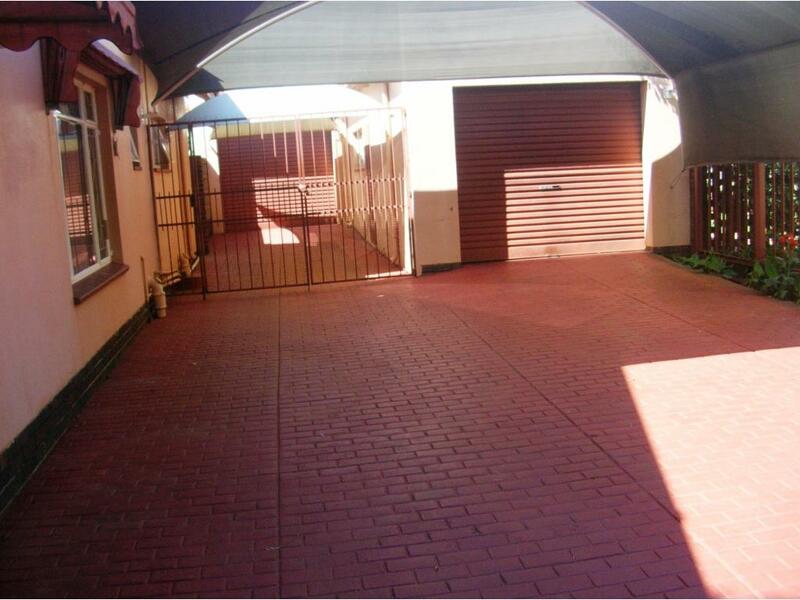 A very neat large 4 bedroom family home in a good area close to schools, Festival Mall, Local shops, CBD, and easy access from various freeways. 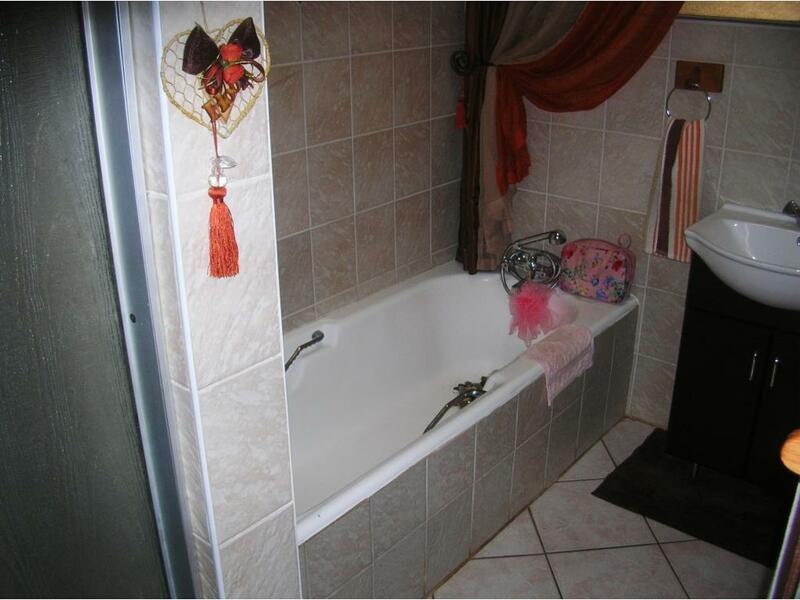 Special features to enhance the home is a Fireplace, Shy lights and Water feature. 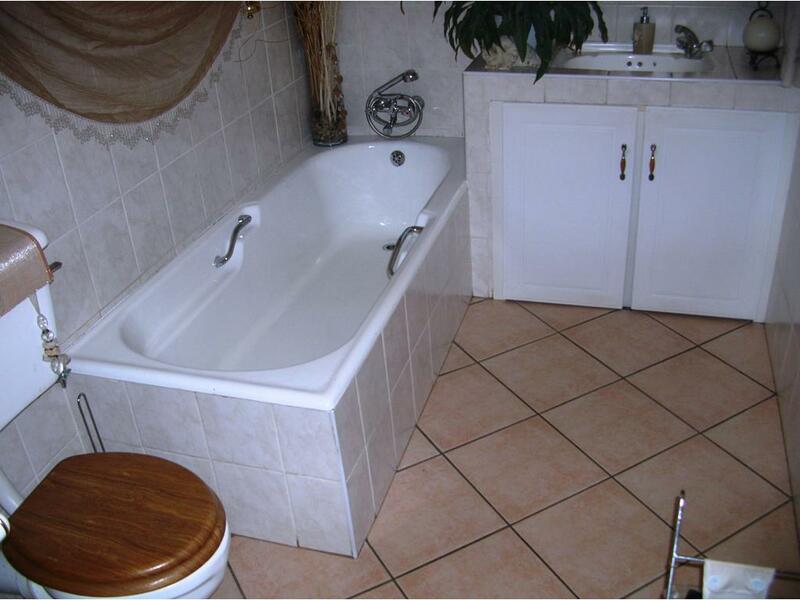 Bath room has recently been renovated and is beautiful.